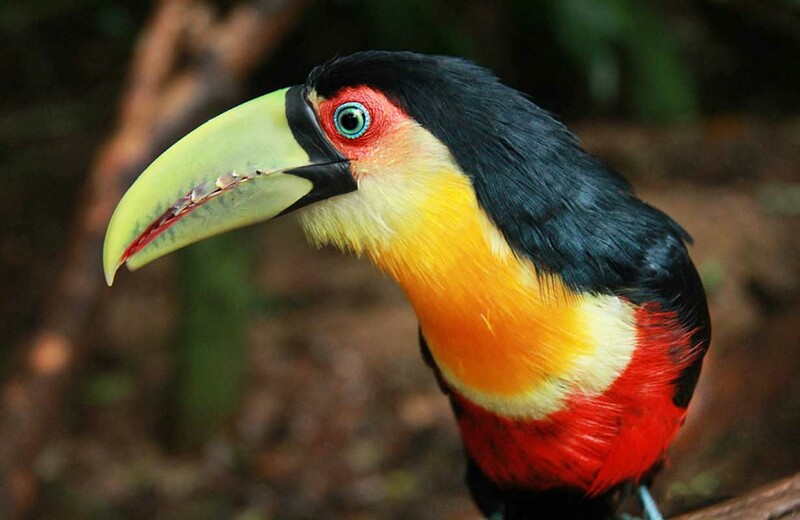 Experience the largest colony of toucans, up-close, and prepare your camera! 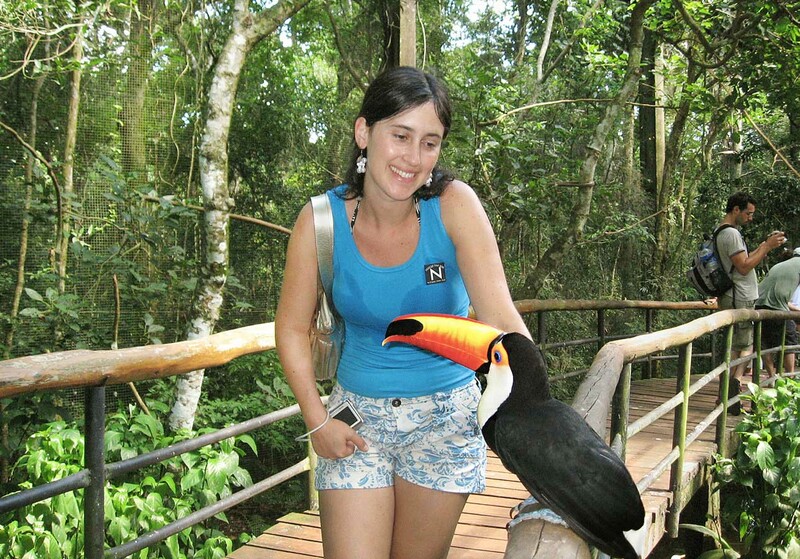 You’ll enjoy three aviaries along the visiting trail that you can actually walk into, with birds flying all around you. 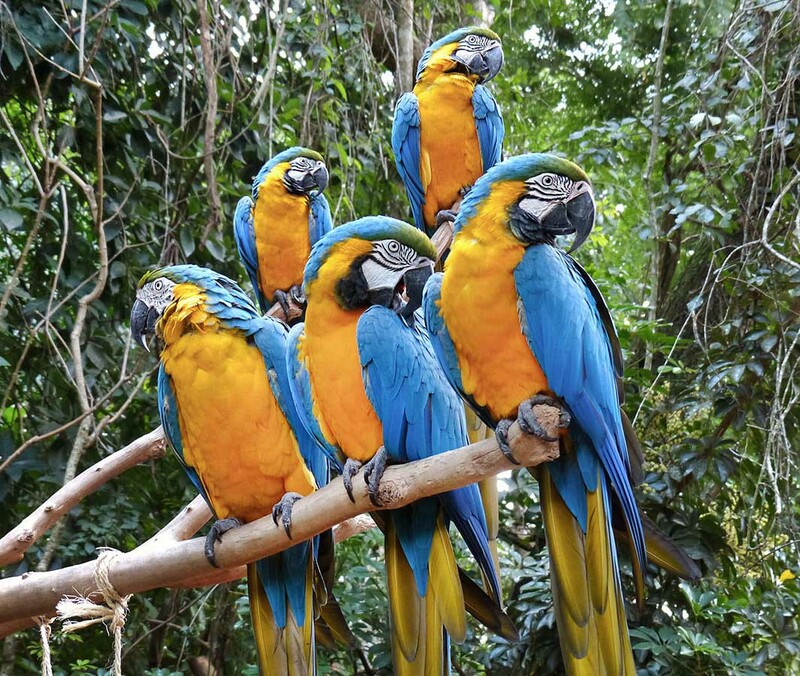 These aviaries provide plenty of freedom for the birds, while offering visitors a chance to really feel nature around them without having the typical limitations of steel bars and nets. 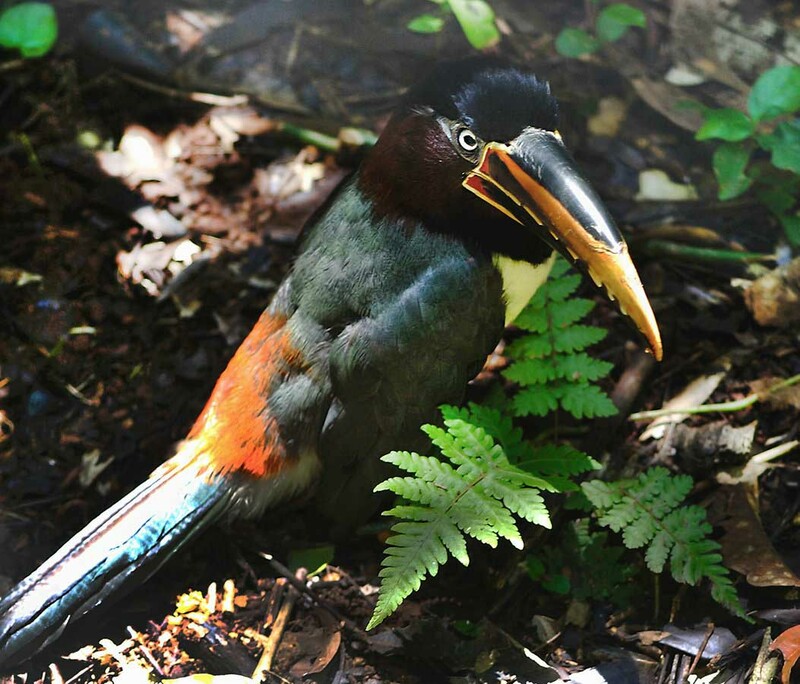 It’s an environment that truly offers a once-in-a-lifetime experience for those who are passionate bird watchers and avid wildlife photographers! 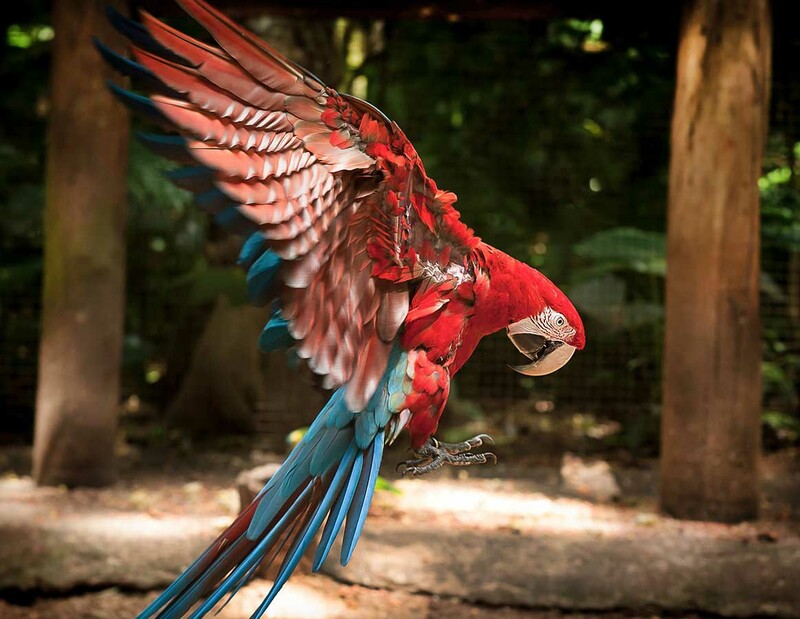 In addition to experiencing a collection of 150 different species of birds; such as flamingoes, scarlet ibises, cranes, and harpy eagles; you’ll also be able to observe Caiman crocodiles, anacondas (a type of boa constrictor), and iguanas in the Reptile Refuge. 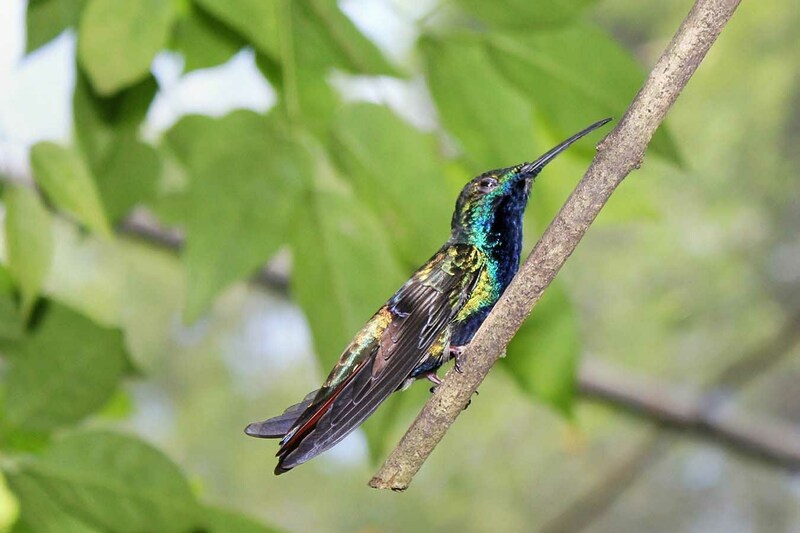 The park is also host to a butterfly and hummingbird walk-in sanctuary, where you can witness the amazing agility of the world’s smallest bird. Hummingbirds can flap their wings at a frequency of up to 100 times per second, which allows them to hover mid-air. Hummingbirds are the only bird species able to fly backwards! 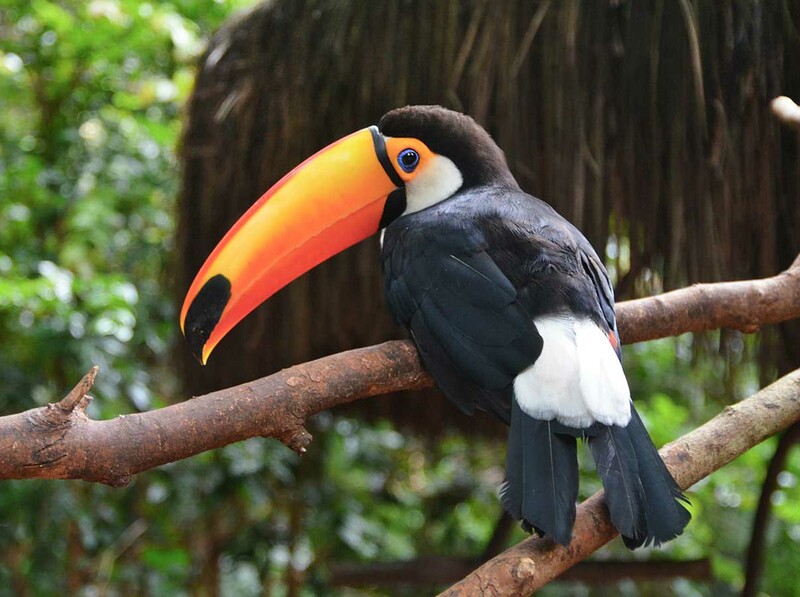 With its continuing hard work, Foz Tropicana Bird Park not only provides a safe haven for exotic and endangered species, but also breeds these beautiful birds, continuously providing new generations to set free into the wild. 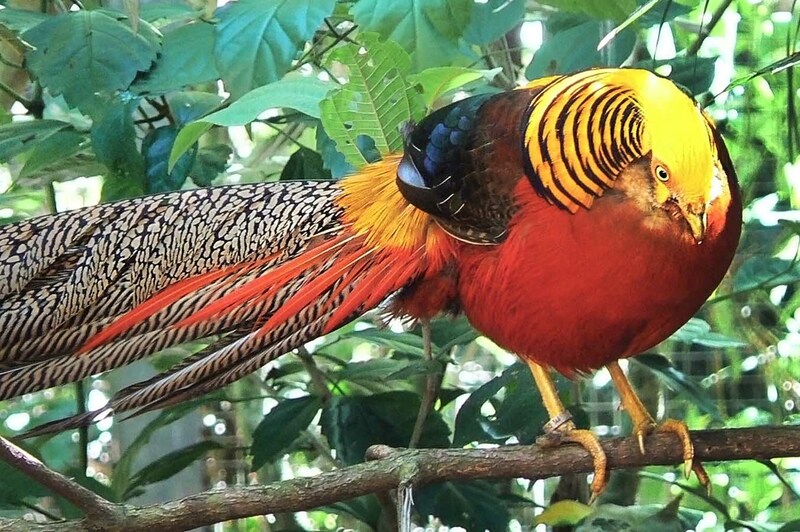 A visit to the park is sure to be a unique experience for lovers of nature and photography alike, as you’ll experience up-close encounters with some of the most colorful and beautiful species of birds. Duration: Almost 2 hours. This tour is done on the same day you do the Brazilian side of the falls tour. 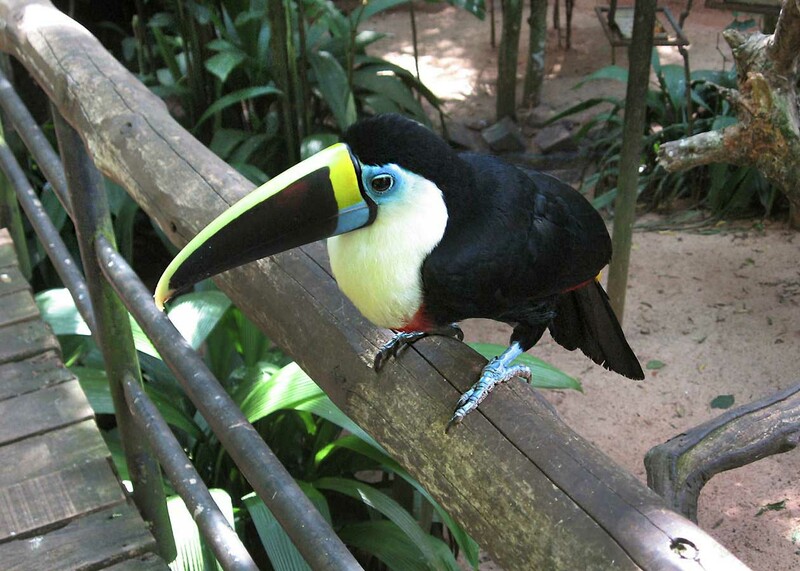 Includes: entrance to Foz Tropicana Bird Park.